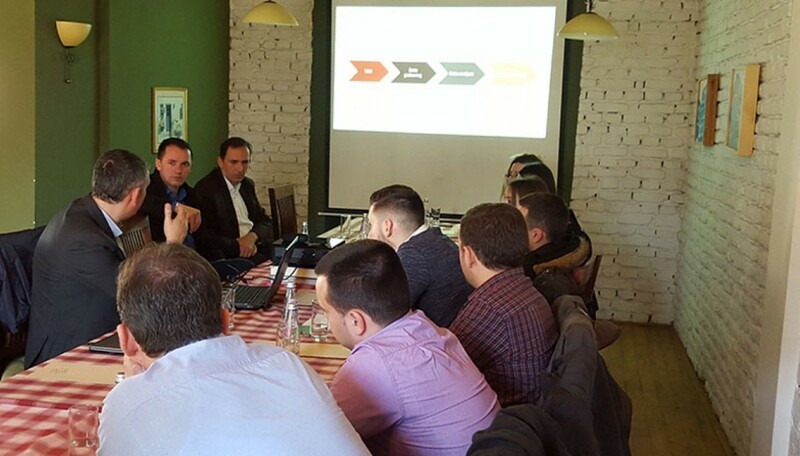 Outcome 1: Kosana project facilitates the participation of civil society organizations, which contribute to shape health policy and in particular the health insurance system in Kosovo with their clear positions and active lobbying. Output 1: Consolidated problem/gap analysis regarding the financing and quality of specific health care services in the framework of the current health care system and in the view of the planned health insurance system. Output 3: Responsible authorities and broad public is informed about the positions and postulations of the civil society groups. Direct beneficiaries of the project are organizations representing citizens and patient groups and organizations representing health professionals. Indirect beneficiaries of project are citizens of Kosovo. The project will operate at different levels of context. Some of key outputs will be linked closely to micro system (i.e. support of patient organizations) while others will contribute to wider context of health care reform (i.e. financing scheme).